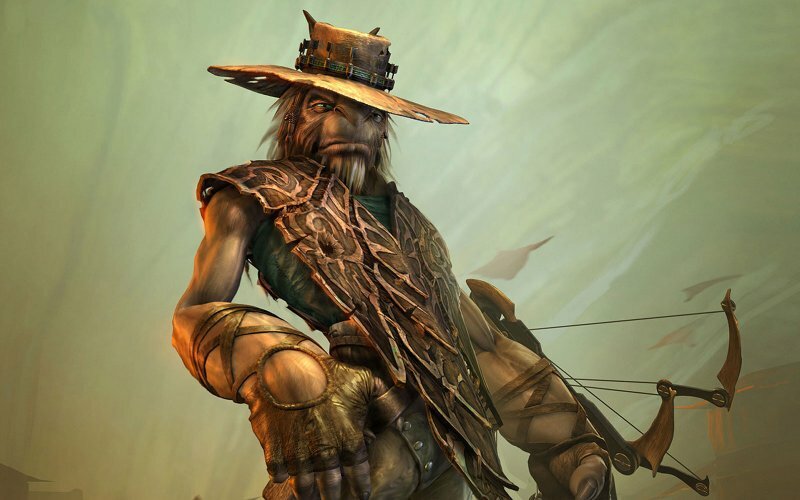 In which Leon, Tony and Darren Gargette attempt to establish whether Oddworld: Stranger’s Wrath‘s hallowed reputation is justified, as well as delving into the history of Oddworld; from Abe’s days as a prestigious PSone platform star, through Munch’s brief time in the sun to Stranger and what the future may hold for Oddworld Inhabitants. It’s definitely a strange one. I’m still tempted to check out Munch’s game On Demand just to see it for myself. Thanks for tuning in, Chris. Great game but my least favorite in Oddworld, Munch’s game is amazing and worth getting into, can’t wait for the HD remakes of the other Oddworld games. Hope they come to xbox.